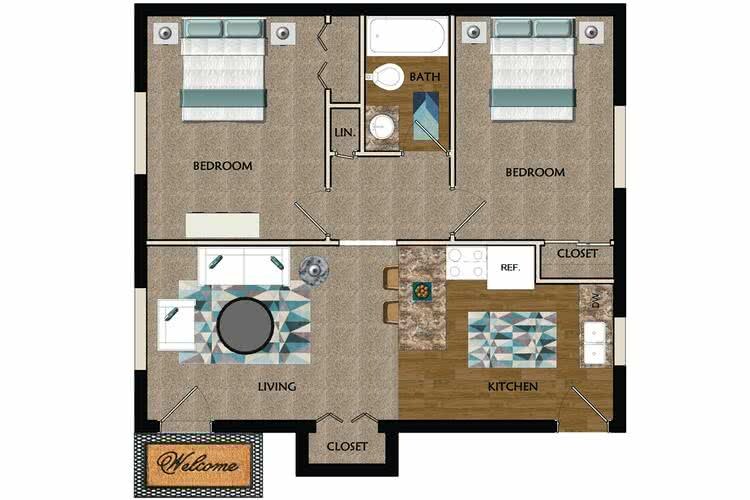 Looking for an affordable, spacious and convenient apartment in Western Massachusetts? Search no further. 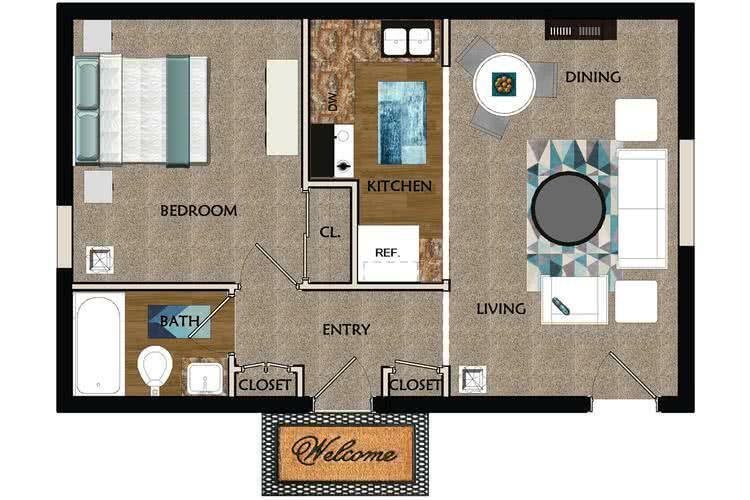 Edgewood Court apartments in Chicopee, MA, offers one and two bedroom floor plans equipped with everything needed to attain a comfortable lifestyle.